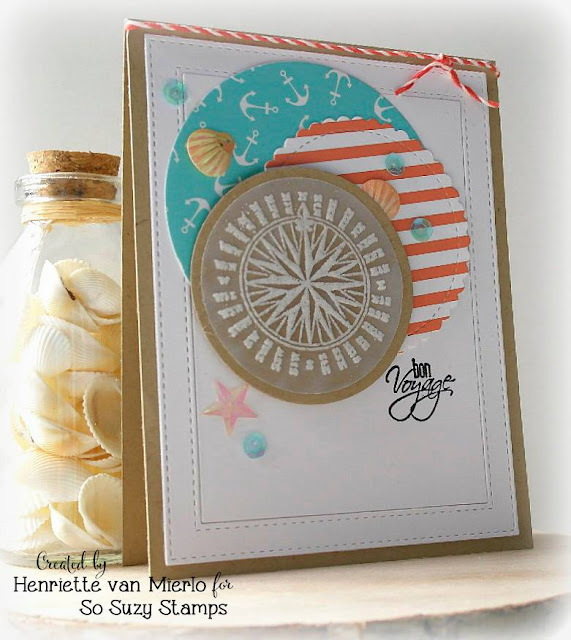 Nautical Collage with DT Henriette! Henriette is up on the blog today with her unique soft style. We are absolutely loving her creations here and we look forward to seeing what she creates every time! 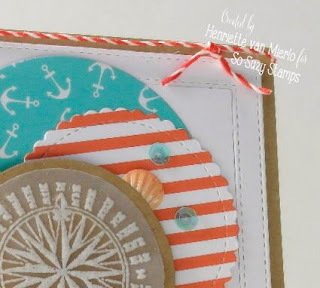 This great stitched look and nautical collage can be recreated using the Stamp of the month - check out her blog for more details!